two Tickets from Erfurt 2014 and 2012. Two times a great show from Accept. 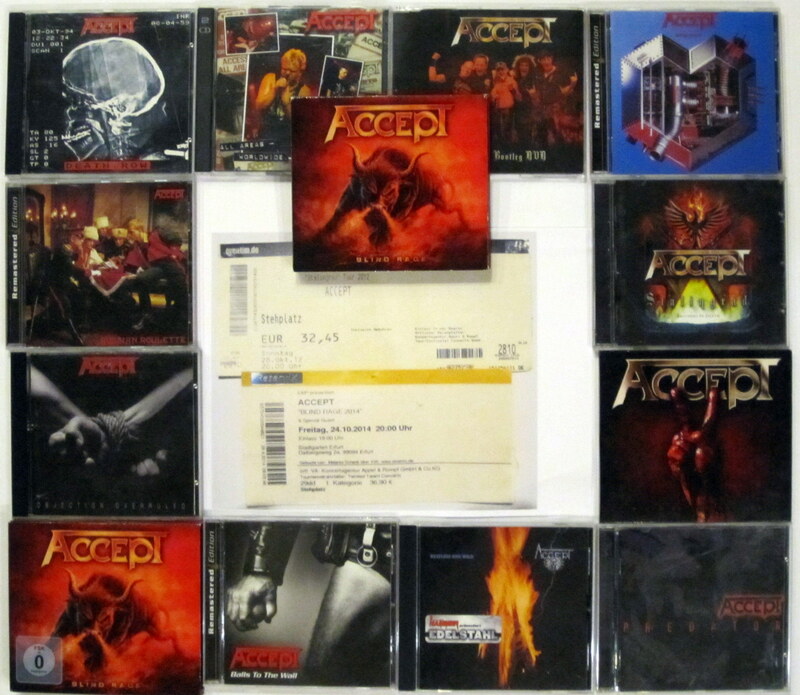 Accept is my best Heavy Metal Band ever. I can Accept at 1976, i was 15 years young. And now iàm 53 Years old and still a graet Fan from her Music. Accept – what else.